Home fastfood food foodtrip The Best Hotdog Sandwich ???? in town. I dont know where or when it started. But I am sure, there are many store sells sandwich hotdog. But, where to buy the best in taste, dressings and toppings? 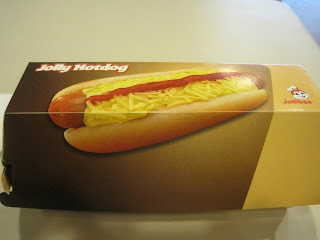 If I will choose, for me its Jolly Hotdog then Purefoods Tender Juicy Hotdog sandwich. 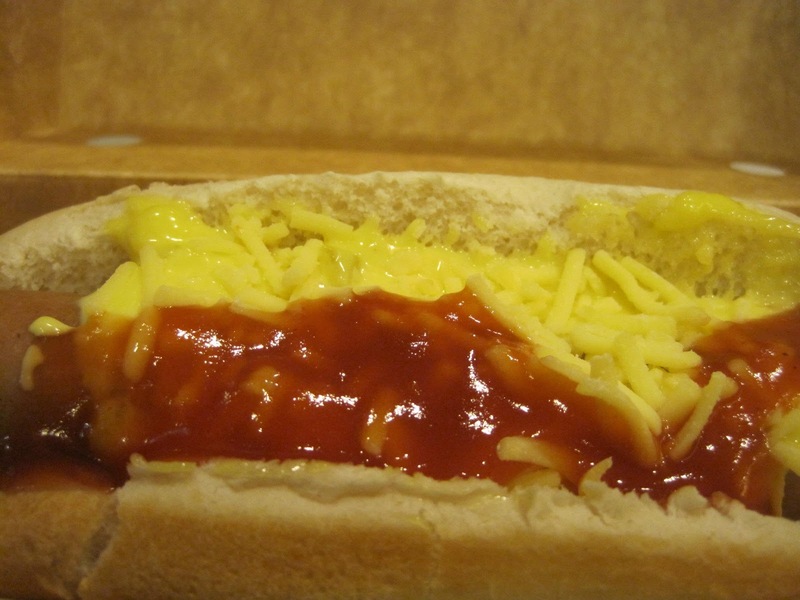 Please put comments and suggestions for the best hotdog sandwich in town, you like. Me and my girlfriend went to Metropolis Alabang to get the receipts of their payments from Camella Office. After we got all the receipts, we decided to eat at Jollibee and I ordered Jolly Hotdog with a new packaging. I think it is because of the memorandum in Muntinlupa not to used a made of plastic bags and containers or packaging.